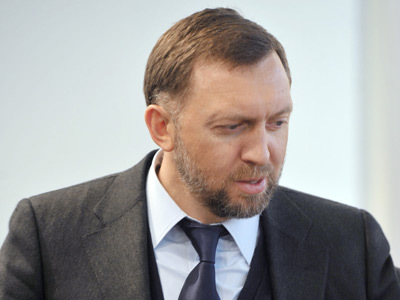 En+ Group, owned by Russian billionaire Oleg Deripaska’s, is to invest $25bln in new projects in Russia’s East and invite Asian companies to join in. ­“We have a unique opportunity to develop Eastern Siberia and the Far East due to the growing demand from Asia for our resources and production", the company said on Friday citing CEO Artyom Volynets. 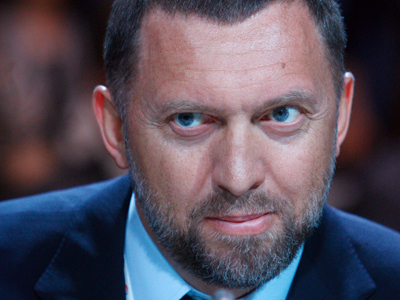 En+ Group combines Deripaska’s power, metal, oil, and gas assets. 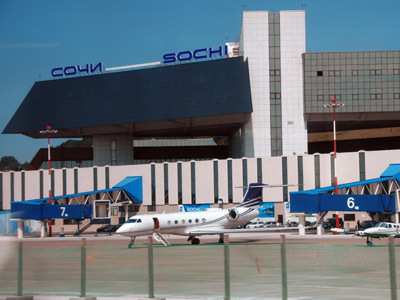 The company currently has several projects in Russia’s Eastern Siberia. It is completing the Taishet and Boguchansky aluminium smelters, as well as the Boguchansky hydropower plant, and building a new power plant in Russia’s East. Aside from that the En Group is developing coal deposits in the Republic of Tuva and the Irkutsk Region, and is setting up the largest rolling mill complex in Russia at the Krasnoyarsk Metallurgical Plant.